These Selected jeans has a slim fit to accentuate contour. 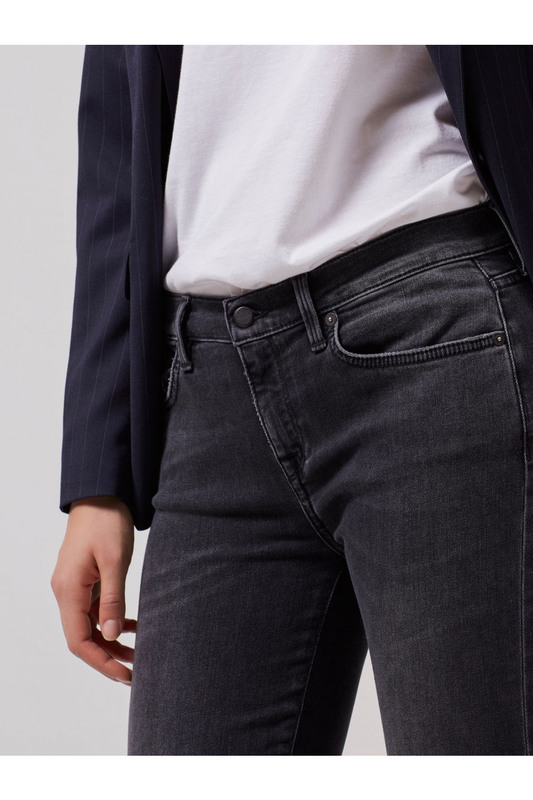 The jeans has five pockets for a classic styling, a relaxed stretch quality for comfort, a lived-in expression enhanced by wash, a luxurious quality designed and is treated in Italy. - They sure know how to make jeans in Italy. They know what they’re doing, and they’re doing it the best. So, we’ve teamed up with a bunch of highly skilled Italian craftsmen and made a collection consisting only of the best of jeans. They’ve been nourished every step of the way, treated, and washed with the greatest regard for tradition.